Our Iran Tour Operator, is a major Iran Travelling Center, providing you with the best Iran Travel Guide by which you can have any information you need about Iran, Iran cities and different famous and interesting sites in each city. 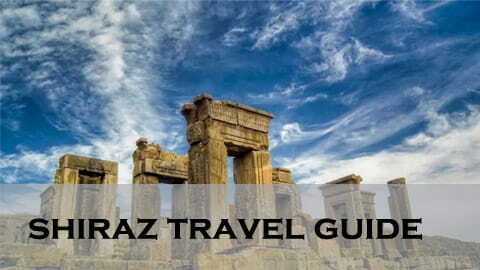 Having read this guide you will enjoy the most out of your trip to Iran, with information about Tehran, Shiraz, Isfahan, Yazd, Kerman, Qom, Kashan, and Kish Island, Hamedan, Khuzestan, Kermanshah, Mashhad. After having read this information provided by our Iran Travel Agency , you can choose any Iran Tour Packages in our IRAN TOUR page. if you want to travel to Iran, you may wish to customize your own Iran tour. In our Iran tour packages, there is an option named as Iran tailor made tour, through which you can order an Iran tour as you wish. Trust our Iran tour Operator to get any information you want about Iran. In case you have any questions, ideas, or comments please feel free to contact our professional team of Iran Tour Operator. You can also chat to our friendly team online.